Second Manchester Show Sunday 19th May! 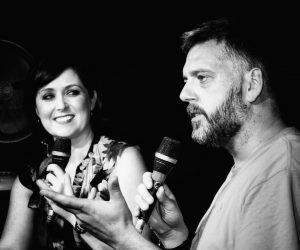 « Iain Lee & Katherine Boyle Live in Manchester 18th May! SOLD OUT! Our first show sold out so quickly we decided to add a second show the next night at 6pm. Tickets are a tenner but if you already have tickets for the Saturday show you can get these for just £7! If you want the £7 tickets you need to pay me directly at www.paypal.me/iainlee and YOU MUST HAVE A TICKET FOR THE SATURDAY SHOW!